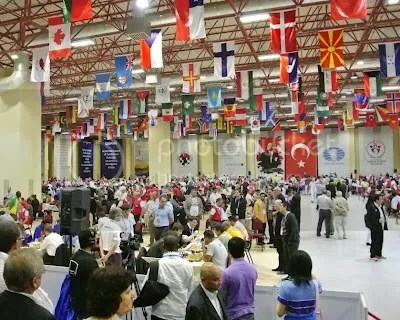 A Record breaking 158 nations start competing starting 28 August 2012 at the World Chess Olympiad in Istanbul, Turkey. 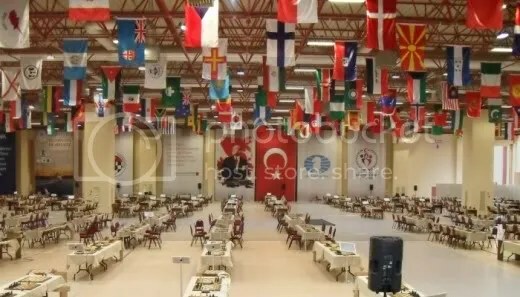 The games begin at 15:00 local time (Istanbul) and can be followed live at the official website. (Note: Manila, Philippines time at 8:00 PM). Chessbomb @ Chessdom.com will also provide ‘Live’ coverage. The drawing of colors was performed during the opening ceremony. 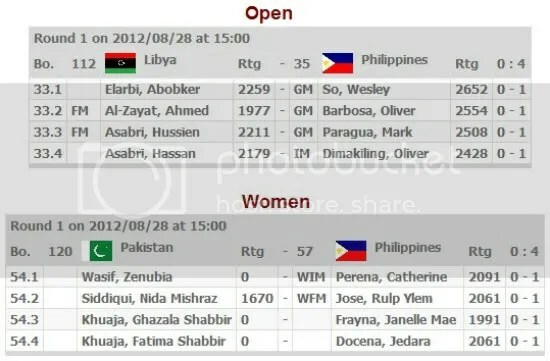 The top seeded team in the open section Russia will play with black on the first board. The top seeded team in the women section China will start with the white color. #78 Dominican Republic Vs #1 Russia. #2 Ukraine play Vs #79 seed Iraq.